The US president’s personal lawyer said that the US sanctions on Iran could lead to the the overthrow of the Iranian government. 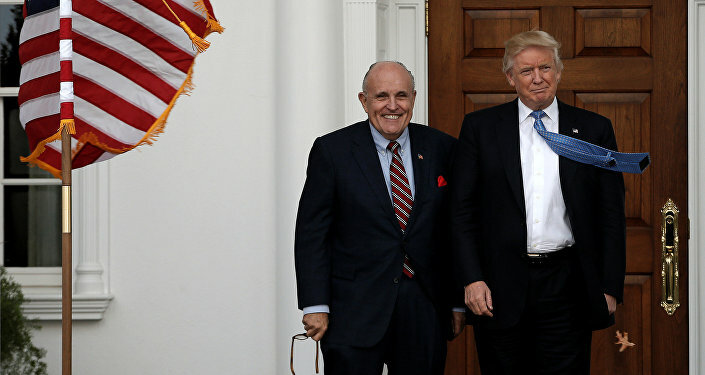 Speaking in his own capacity at a hotel in Times Square this Saturday, Giuliani noted, contrasting to the US administration official position, that the current implementation of the economic sanctions could lead to a “successful revolution” and change of the Iranian government, Reuters reported. 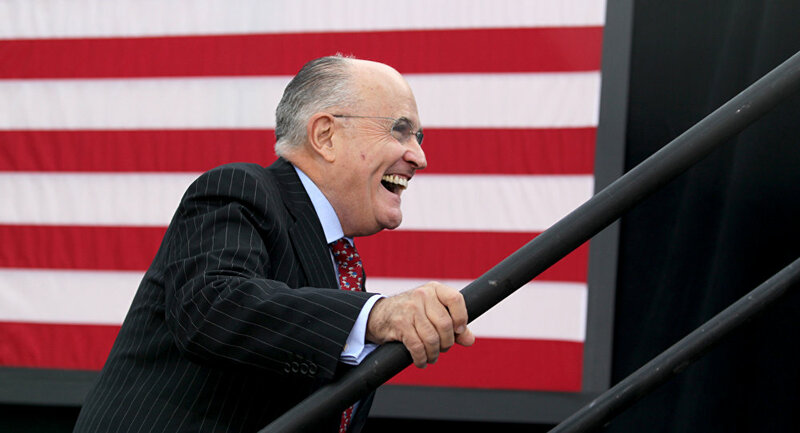 The US State Department told Reuters that Giuliani does not speak for the administration on Iran. Earlier in August Trump's National Security Adviser John Bolton said that the US wants a massive change of Iran government’s behavior, noting, however that “regime change” in Iran was not the aim of the American policy. Trump re-introduced sanctions on Iran after pulling out of the JCPOA, commonly referred to as "the nuclear deal," in May this year, saying that the sanctions would not only make Iran end its nuclear program but also halt militancy in the Middle East. Tehran replied that it had been complying with the 2015 nuclear deal between the Islamic Republic, the US, and five major world powers. A quarterly report by the UN atomic watchdog released in August confirmed that Iran still remained within the main restrictions of 2015 agreement.